Rain, wind, or shine… we’ve got you covered. 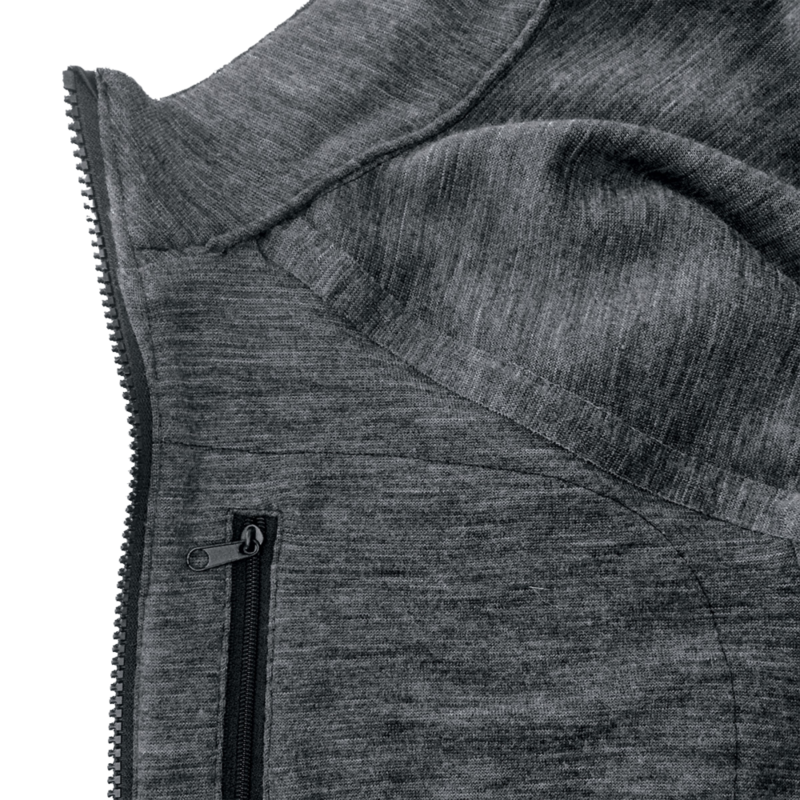 The incredibly lightweight, durable Lavacore Merino Full Zip Jacket is constructed from three amazingly functional layers. With it’s tough yet soft water repellent outer layer, a breathable windproof middle layer, and a super-warm Merino/Sorona blended inner layer, the Full Zip Jacket offers a lightweight and comfortable solution to looking good in any situation. 4 strategically-placed zippered exterior and interior pockets.